The only thing better than a road trip is taking a food-themed road trip! 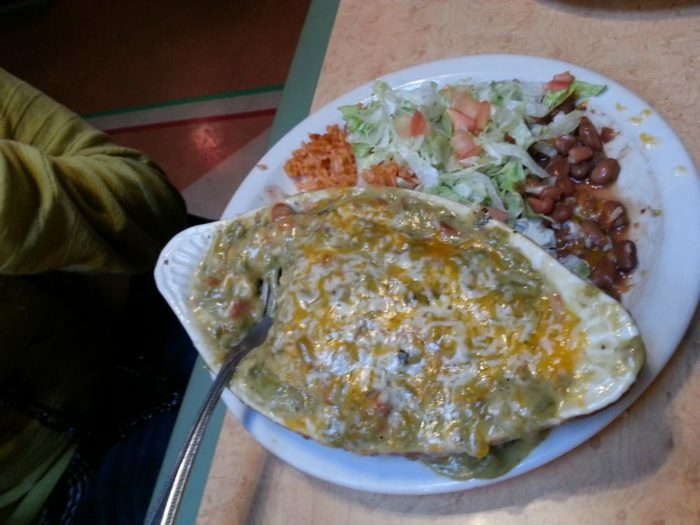 Enchiladas are one of the most popular dishes in New Mexico. 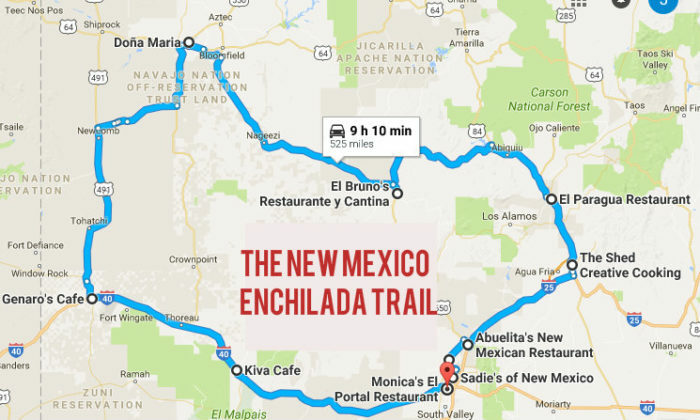 So, we decided to create a drive that unites some of the state’s best places to score enchiladas into one journey. This loop covers 525 miles and has a drive time of 9 hours and 10 minutes. That might sound long but (we assume) there is a limit to the number of enchiladas you can eat in one day, so it’s meant to span several days. 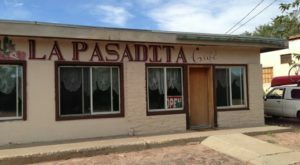 You’ll find plenty of attractions, gorgeous landscapes and – of course – delicious enchiladas on this trip through Northwestern New Mexico. Here is the map. What are you waiting for? 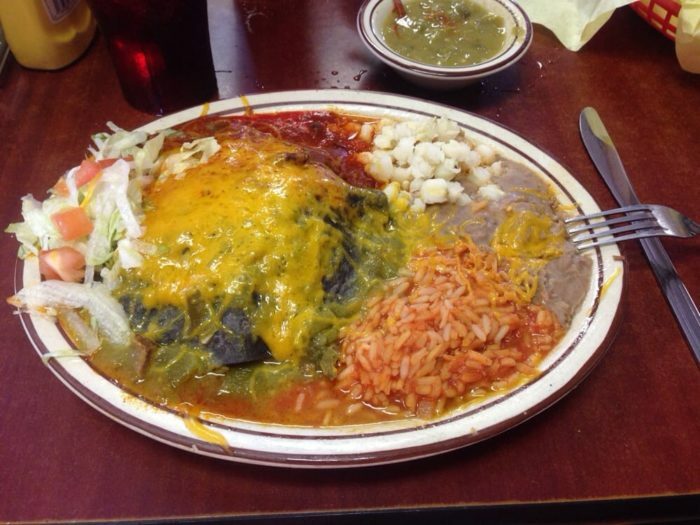 Sadie’s is renowned for enchiladas. Choose between stacked or rolled, yellow corn or blue corn tortillas. 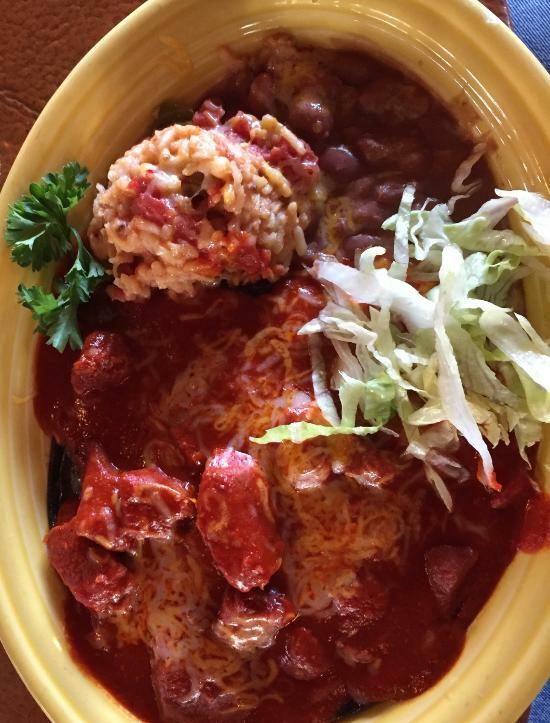 The carne adovada enchiladas available at dinner are sublime. 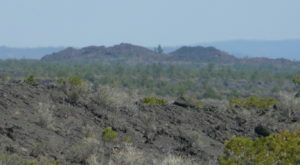 There are several Sadie’s locations in Duke City. 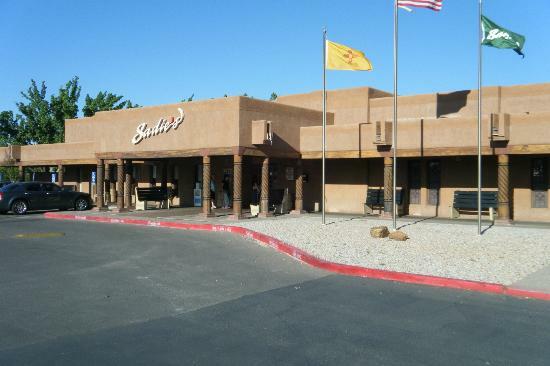 This route includes the one at 6230 4th Street NW in Albuquerque, but additional restaurants can be found at 15 Hotel Circle NE and 5400 Academy Road NE, both in Albuquerque. Stick to traditional stacked enchiladas – add the fried egg – or branch out a little with the scrumptious green chile chicken enchilada casserole, which gets its kick from fire-roasted chile. 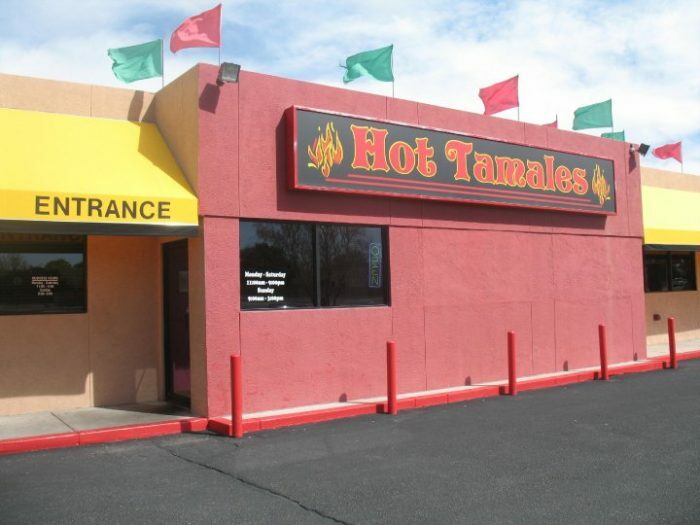 Hot Tamales is located at 1520 Rio Rancho Drive SE in Rio Rancho. 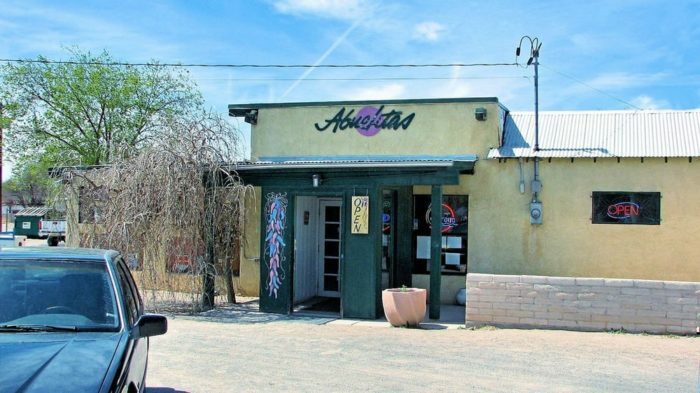 In addition to being known for its "tacopilla," the folks at Abuelita’s dish up a mean enchilada. 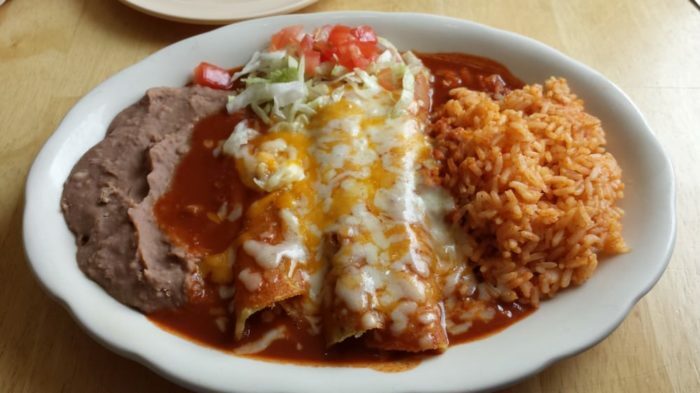 There’s a whole section of the dinner menu devoted to rolled enchiladas – order the Enchiladas Abuelita’s if you don’t want to commit to one filling. Vegetarians don’t have to stick to cheese here; enjoy calabacita enchiladas instead. 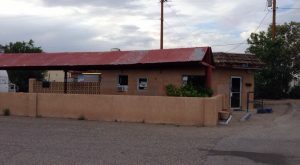 The restaurant is located at 621 S Camino del Pueblo in Bernalillo. The Shed has been around since 1953 and, while tourists already flock here, it’s for good reason. Tuck into one of several divine blue corn enchilada plates - you'll find ones tailored to both meat lovers and vegetarians. The restaurant is housed inside a hacienda that dates back to 1692 and dining here is an experience that belongs on your bucket list. 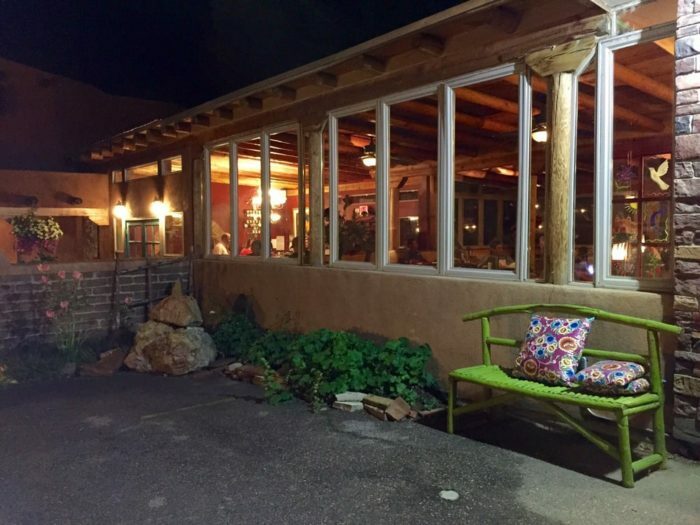 The Shed is located at 113 1/2 E Palace Avenue in Santa Fe. You don’t stay in business for 50 years without doing something – in this case a lot of things – right. 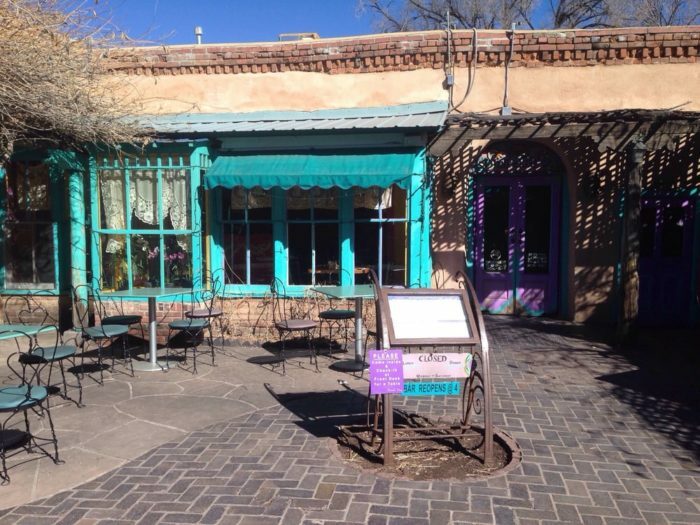 El Paragua started out as a taco stand before evolving into this beautiful restaurant. The enchilada suprema (featuring chicken and cheese) is a superb dish, filled with bold flavors. 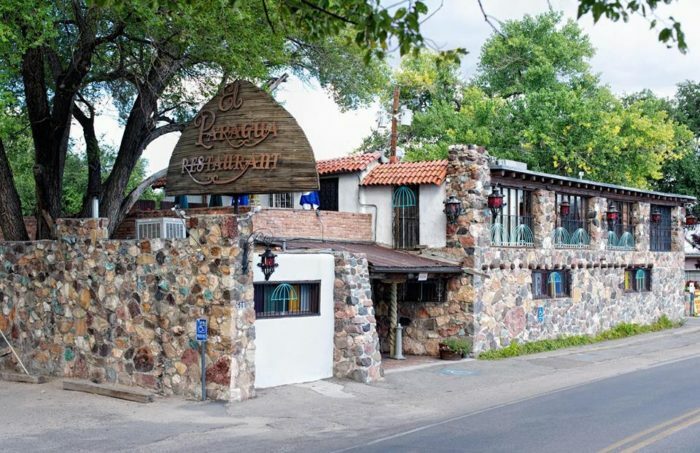 El Paragua is located at 603 Santa Cruz Road in Espanola. 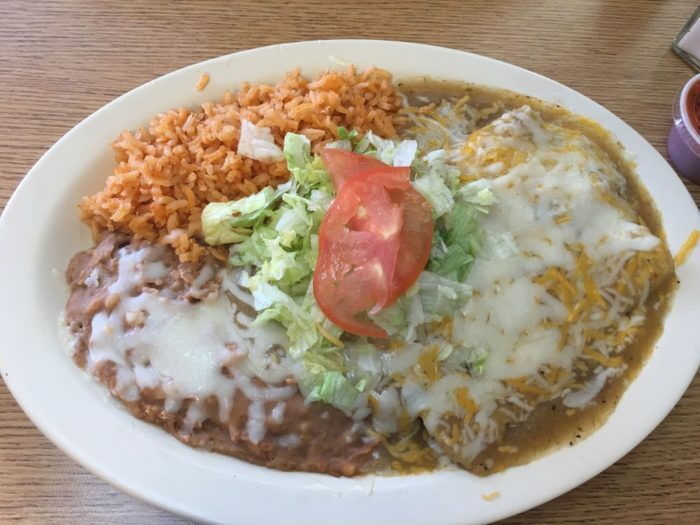 The enchiladas de Herrera are a family recipe that’s a definite winner but, if that doesn’t appeal, there’s no shortage of choices on the extensive enchilada menu. 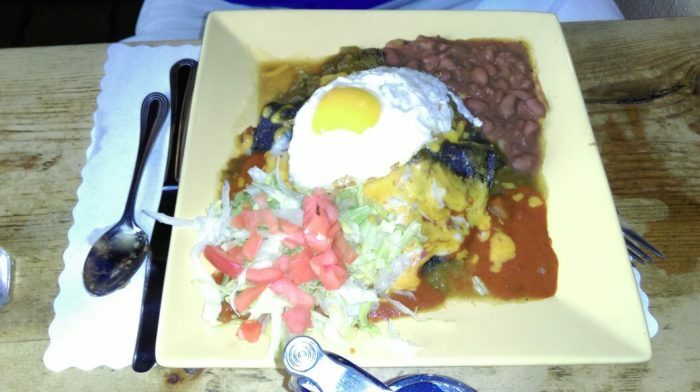 At this restaurant, enchiladas are stacked, and you can substitute blue corn tortillas for a small charge. 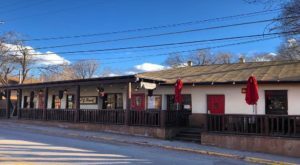 El Bruno’s is located at 6453 Main 550 Street in Cuba. 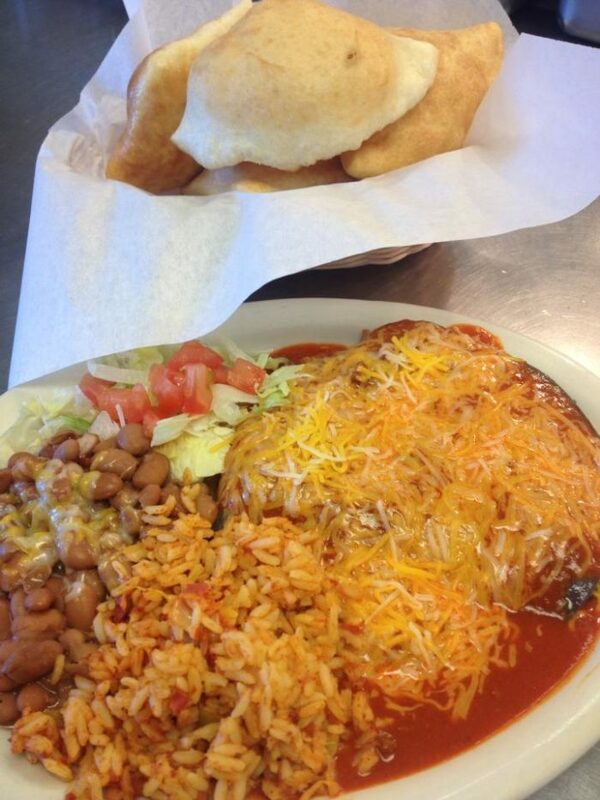 The homemade tortillas at Dona Maria’s take the restaurant’s green chile chicken enchiladas from good to superb. 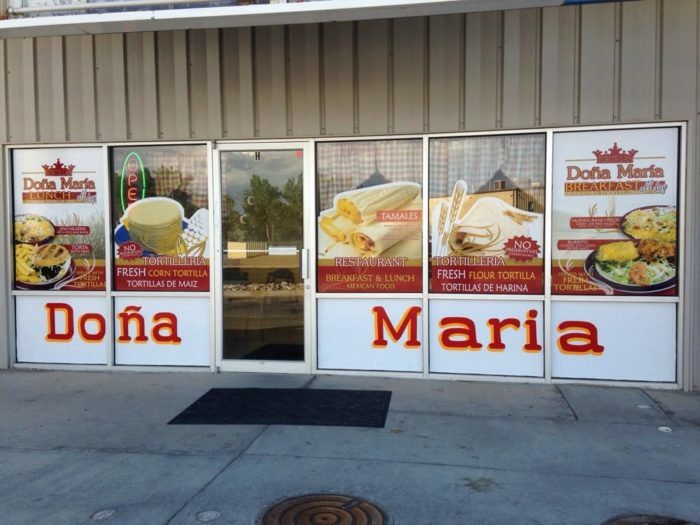 Dona Maria is located at at 1930 San Juan Boulevard, Suite I in Farmington. 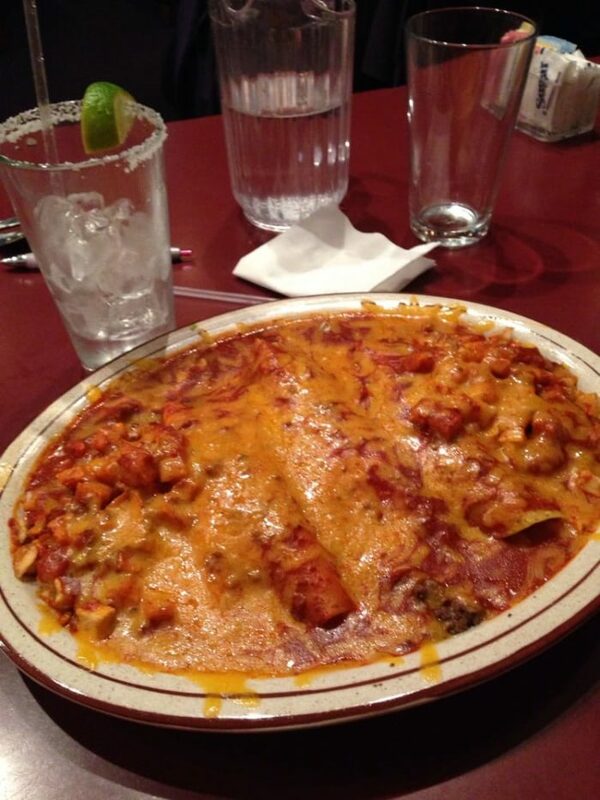 The chicken enchiladas at Genaro’s are authentic and succulent. 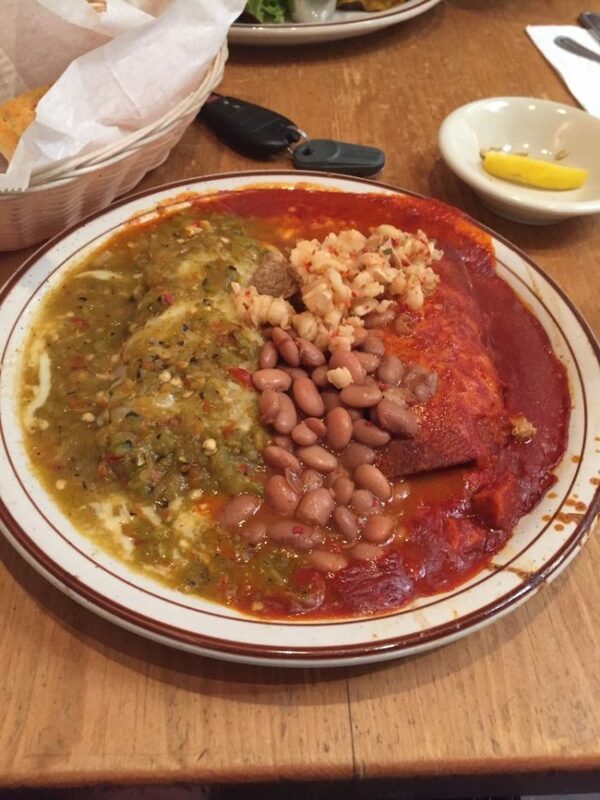 It’s hard to decide whether the red or green sauce is better here, so go for Christmas. 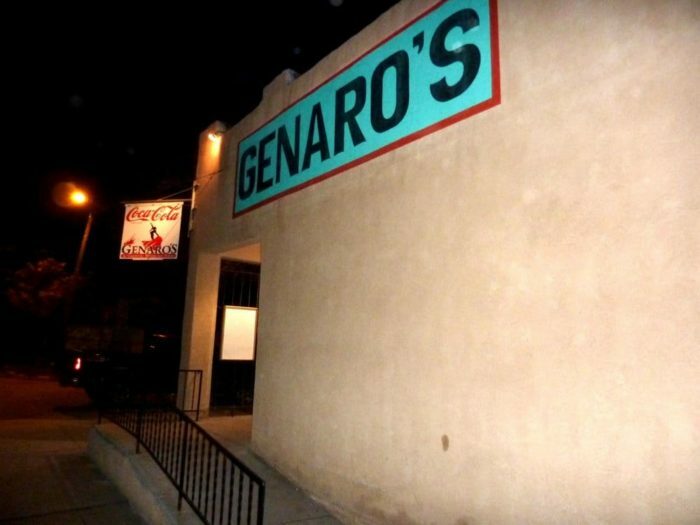 Genaro’s is a bit of a diamond in the rough but you won’t regret giving this restaurant a chance. 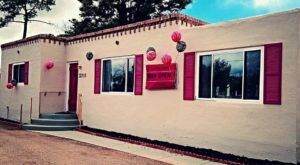 It’s located at 600 W Hill Avenue in Gallup. 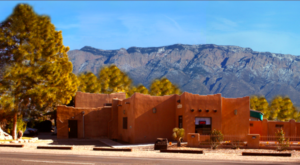 Located within Chaco Canyon Travel Center, Kiva Café blows away any preconceived notions about road food. When it comes to the stacked enchilada plates, there are the usual choices. 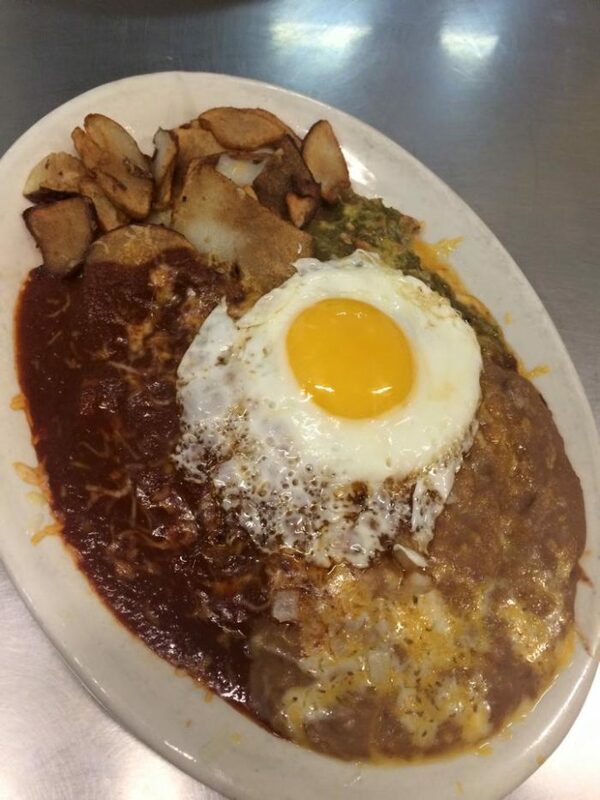 However, if you’re ready to mix things up, order the enchilada burger – literally a patty with an enchilada on top. Talk about a new take on a cheeseburger! Alternatively, try the steak and enchiladas. Kiva Café is located at 1500 Willow Drive in Milan. Who’s in the mood for juicy chicken enchiladas buried under a mound of gooey cheese? Yeah, me too! This family-run restaurant offers generous portions and a convenient Old Town location. 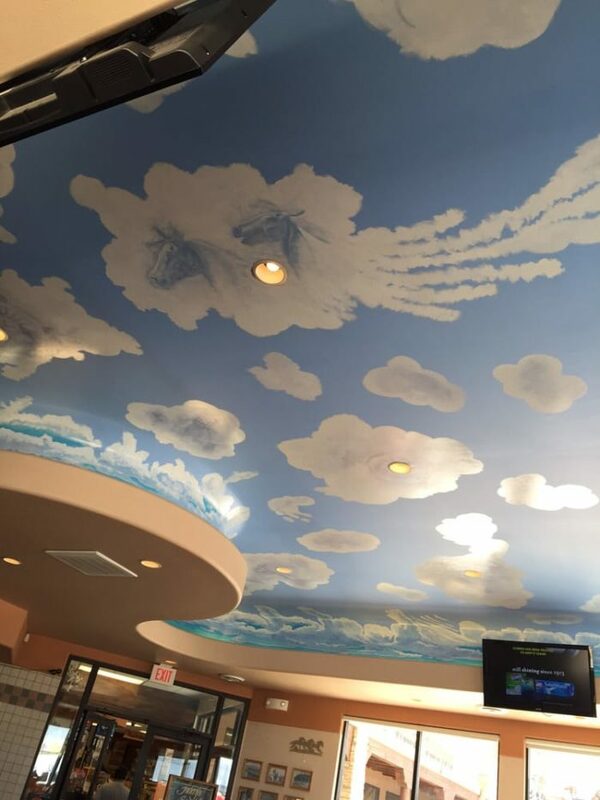 You’ll find it at 321 Rio Grande Boulevard NW in Albuquerque. 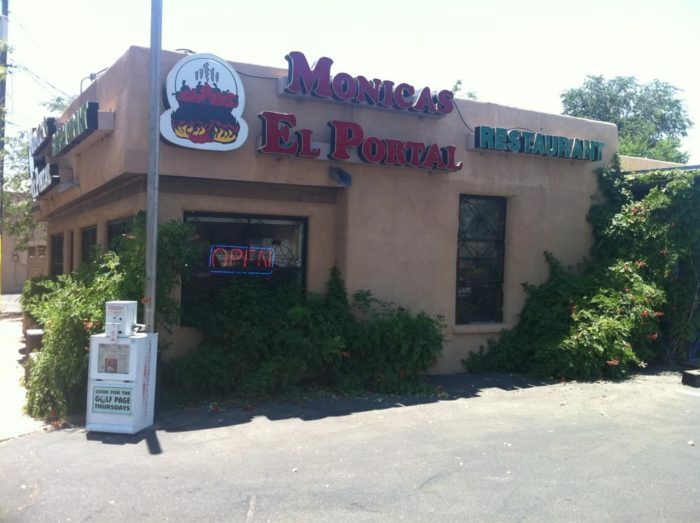 Where do you go when an enchilada craving hits? We realize that this drive only covers one corner of the state, otherwise you’d be driving for weeks! 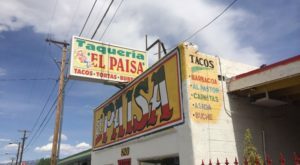 However, these articles on scrumptious Mexican restaurants and the best taco spots are more geographically comprehensive. 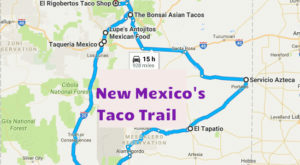 You may also be interested in exploring New Mexico’s burrito byway.